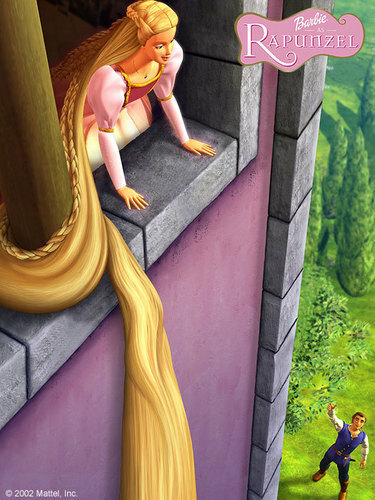 "Rapunzel, let your hairs down!". . Wallpaper and background images in the Barbie as Rapunzel club tagged: rapunzel stefan. This Barbie as Rapunzel photo contains palumpon, kurpinyo, posy, and nosegay. There might also be sign, poster, teksto, pisara, salas, salas, salas, front room, parlor, parlor, rose, and rosiness.